Singapore, 6 February 2017 – Pan Pacific Hotels Group is pleased to announce the appointment of Thomas Zhong as Vice President, Operations Support and Pre-Openings. In this role, Thomas will drive the implementation of operational projects and oversee the pre-openings across the Group’s portfolio of Pan Pacific and PARKROYAL hotels, resorts and serviced suites in Asia, Oceania, North America, and Europe. 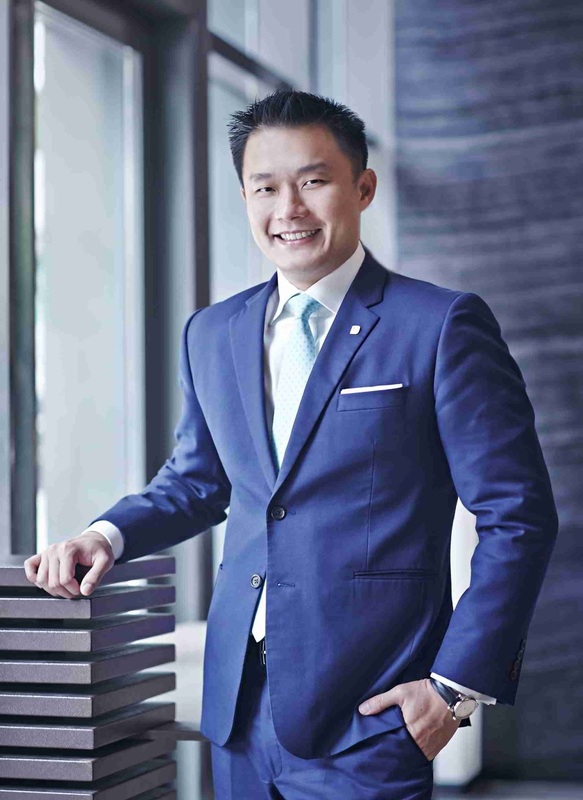 A Singaporean national, Thomas has experience with leading travel and hospitality brands such as Leading Hotels of the World, Fine Hotels and Resorts and GHM Hotels and Resorts. He was most recently the Director for Performance Management at the Singapore corporate office of Raffles Hotels and Resorts, where he spent a total of five years. He has amassed experience in hotel openings from The Setai Miami, The Heritage House in California, Raffles Hainan, and The Nam Hai in Vietnam; and supported the pre-openings of Raffles Istanbul and Raffles Jakarta. “In addition to extensive experience in pre-openings, Thomas has demonstrated versatility with various aspects of the hospitality business, including performance and quality management as well as operations. Having worked at leading hospitality brands, Thomas will bring Pan Pacific and PARKROYAL’s operations to the next level and elevate the performance of our properties worldwide,” says Erik Anderouard, Senior Vice President, Operations, Pan Pacific Hotels Group. Thomas’ immediate responsibility is to oversee the opening of Pan Pacific Beijing in China and Pan Pacific Yangon in Myanmar, which are scheduled to open in the second and third quarters of this year, respectively. Following closely behind these will be Pan Pacific Serviced Suites Puteri Harbour, Johor and PARKROYAL Langkawi Resort in Malaysia and Pan Pacific London in the United Kingdom. Thomas graduated top of his class with an Executive MBA HES-SO and a Masters in Hospitality Business Administration from Ecole hôtelière de Lausanne and an undergraduate diploma from the Swiss Hotel Management School in Montreux, Switzerland.